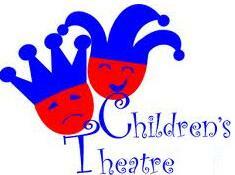 Here are some upcoming plays at the Casa Manana Children's Theater in Fort Worth . You will get 30% off if you subscribe. Click on the banner for more information. Thanks for the link. We were thinking about seeing a few plays this year.